Kevin G. Cremin is a director who was born on August 17, 1954. Kevin G. Cremin's filmography includes Siringo, from 1994. 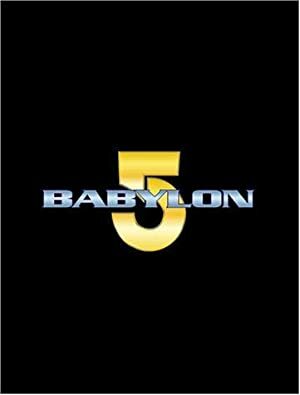 Rizzoli & Isles and Babylon 5 account for some of Kevin G. Cremin's recent TV credits. As of 2018, Kevin G. Cremin has contributed to one movie. Siringo is the only recent movie featuring Kevin G. Cremin. 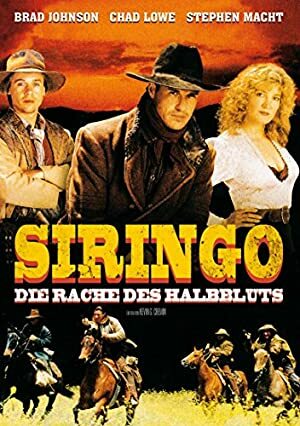 Siringo was released in 1994. As of 2018, Kevin G. Cremin has contributed to about 3 TV shows. Some of the most recent Kevin G. Cremin TV appearances include Rizzoli & Isles, Babylon 5, and The Shield. 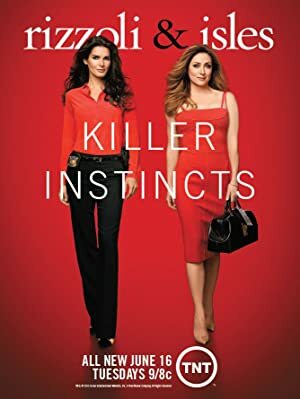 In 2016, Kevin G. Cremin directed and produced Rizzoli & Isles. 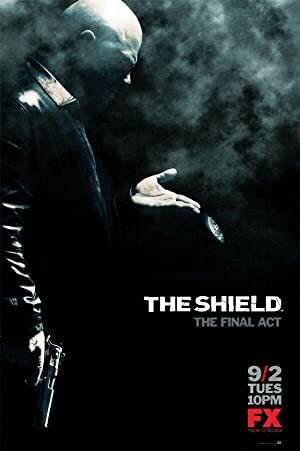 In 1998, Kevin G. Cremin directed Babylon 5 and Kevin G. Cremin produced The Shield.